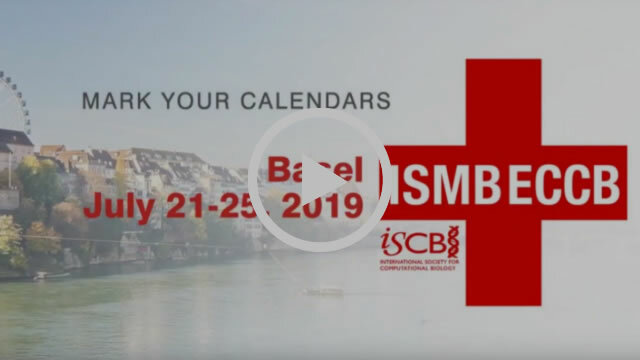 Register to Attend ISMB/ECCB 2019! 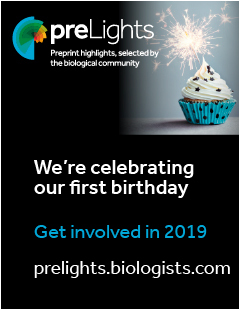 Submit your research to the Late Poster Submissions! Don't Miss These Important Deadlines! ISCB congratulates Christine Orengo on being named a Fellow of the Royal Society! Christine Orengo, longtime member and dedicated volunteer of ISCB, has recently been elected as a Royal Society Fellow. We congratulate Christine on this great honor! Only a few weeks remain to submit entries to the 8th ISCB Wikipedia Competition! Entry to the competition is open to students and trainees of any level, both as individuals and as groups. 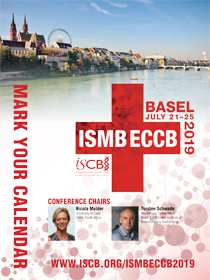 Prizes of up to $500 will be awarded to the best new and improved Wikipedia articles at ISMB/ECCB 2019. Enter today! 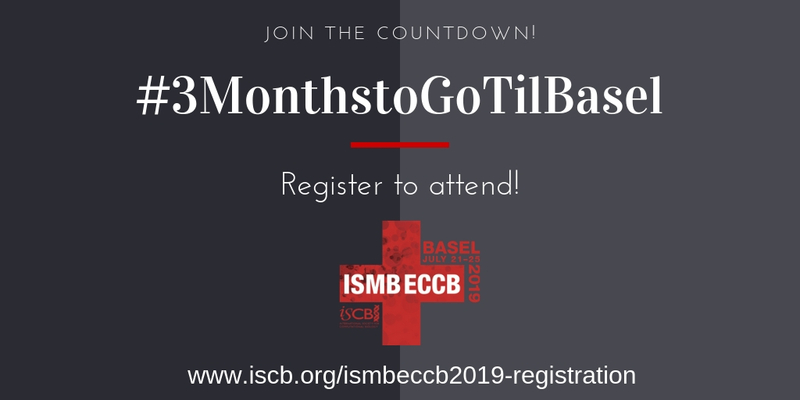 Save the date for the ISCB-Africa ASBCB 2019 Conference: Nov 11 - 15, 2019! 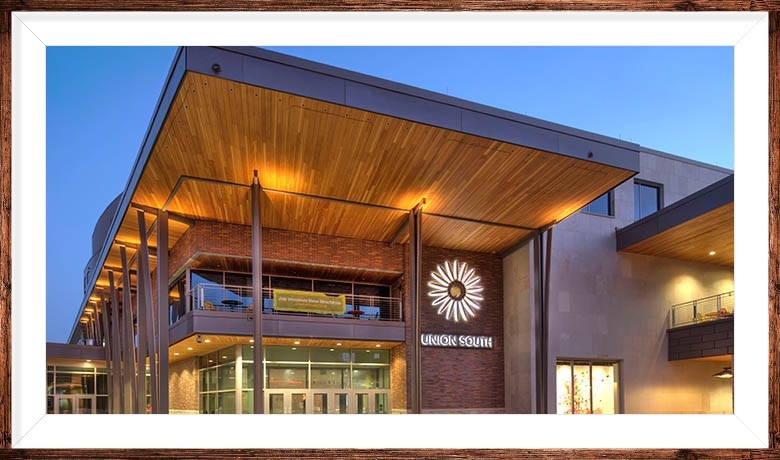 We are pleased to announce that we have two hotels serving as Headquarters hotels. The Swissotel connected to the Congress Center Basel (CCB) and the Hyperion Hotel (approximately 5 minutes from the CCB). 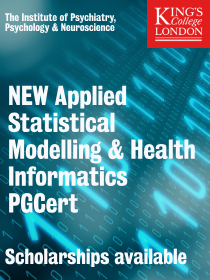 Discounted rates available at both. 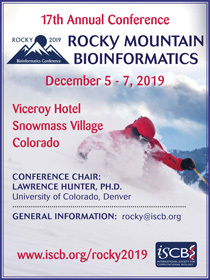 Don't wait --- book today and lock in this great rate when you register to attend this premier computational biology conference. ISCB members attending the ISMB/ECCB 2019 are encouraged to showcase the artistic side of science by submitting to The Art in Science Competition! Submit it your work today! 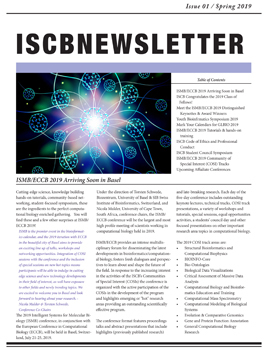 Read through the exciting new initiatives and happenings within the ISCB community! 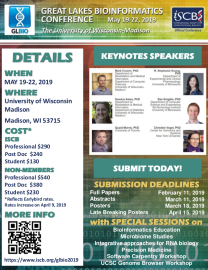 March 10, 2019: GLBIO 2019: Call for Submissions!